More than 350 supporters were in for a royally good time at the annual Greer Garson Gala. Themed “A Royal Affair,” attendees jumped the pond, so to speak, for an evening filled with dinner, dancing and proper fun at the Omni Dallas hotel. 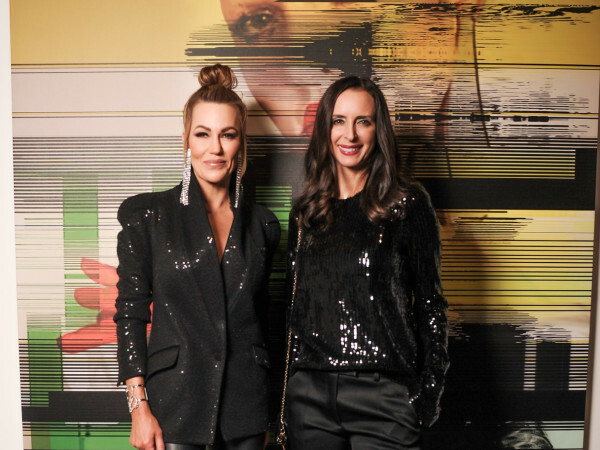 Guests rolled the dice at casino tables, placed their bids in the silent and live auctions, and purchased royal surprise bags — all in the name of fundraising for the Margot Perot Center for Women and Infants at Texas Health Presbyterian Hospital Dallas. With tickets sales and sponsorships included, the event raised more than $250,000 for this important institution. For a greater understanding of the center’s good work, patrons — including Sharon and Luke Gorman, Nikki and Marc Fein, and Nanci and Len McKenzie — watched a video (see below) featuring Keri Tonn, David Heard, Kelly and Chuck Crider, and Mary Ellen and William Kendall. Each of the three families navigated difficult circumstances surrounding pregnancy and childbirth, so they shared their experiences at the Margot Perot Center for Women and Infants at Texas Health Dallas. 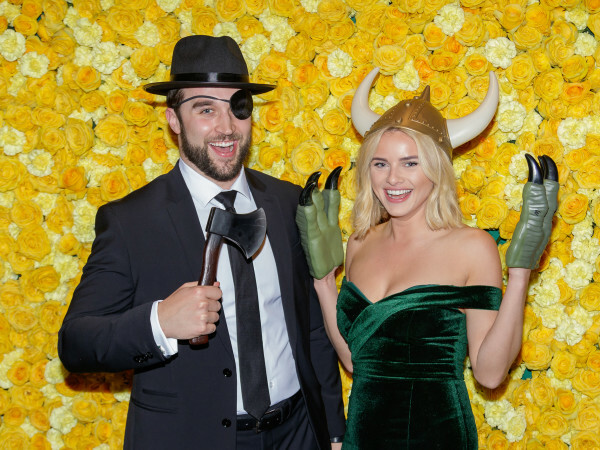 After a magnificent meal prepared by chef Bryce Dahlgren (think Cabernet-braised short ribs and creamy lobster couscous), partygoers — decked out in royal props, of course — let loose in the photo booth. And, just as every good gala should, the evening closed out with a performance by popular Beatles cover band Hard Night’s Day. Texas Health Resources Foundation giving strives to enhance the delivery of quality patient care by joining with committed donors to sustain the long-term fiscal viability of Texas Health Resources. 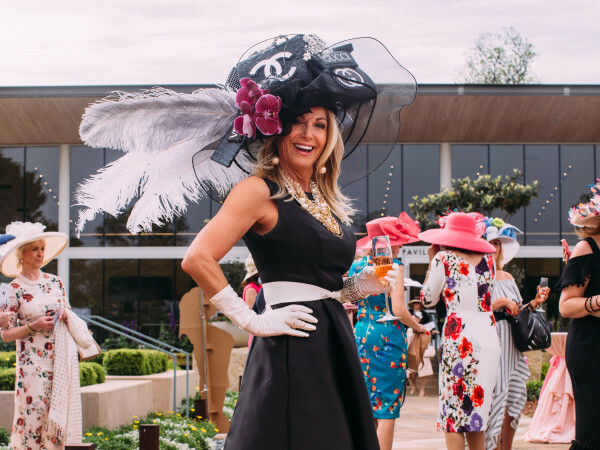 The foundation raises funds that support clinical, educational and research programs across the Texas Health system.